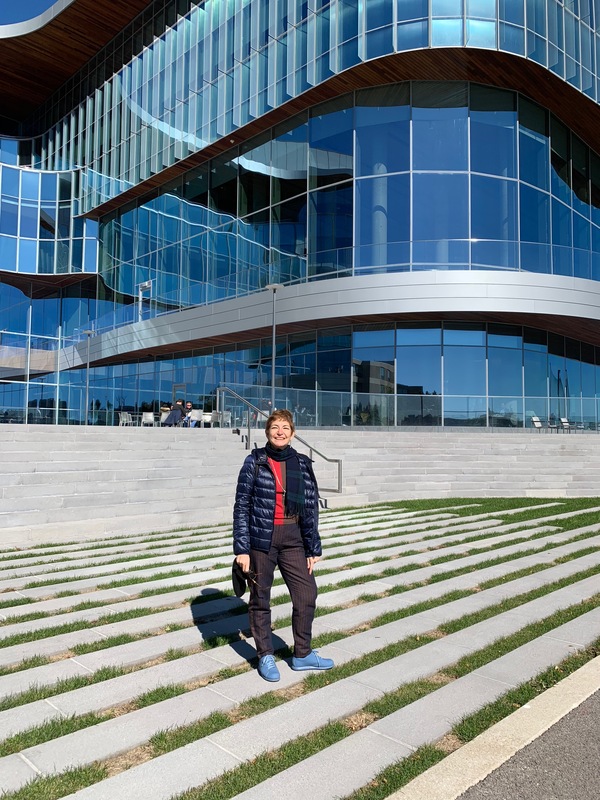 “National Education Encounters Critical Pedagogy: Teaching Oral History In Turkey.” Paper presented at Panel on “Embracing the Mess: Reflections on Untidy Oral History Pedagogy.”2017 Oral History Association Annual Meeting, Minneapolis, October 4-7, 2017. 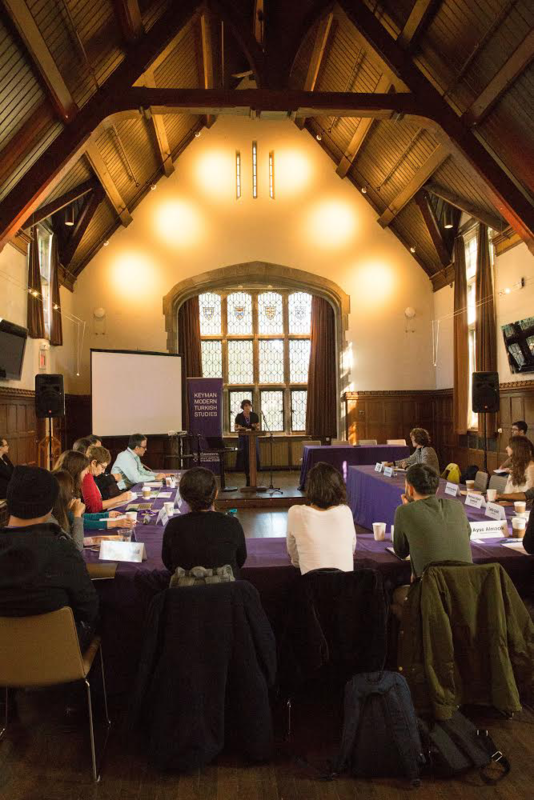 Invited discussant, Conference on “Law & Politics in Turkey: Reform, Authority, and Emergency.” Keyman Modern Turkish Studies Program, Buffett Institute for Global Studies, Northwestern University, October 26-28, 2017. 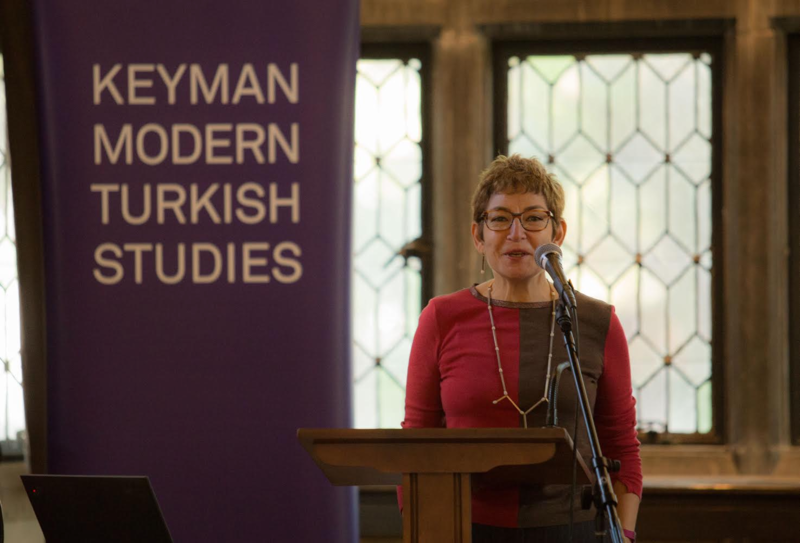 “A Moral Argument: ‘Trauma’ (travma) in Oral History Narratives of Kurdish Youth in Turkey.” Lecture presented at MENA Monday, Northwestern University, November 6, 2017. 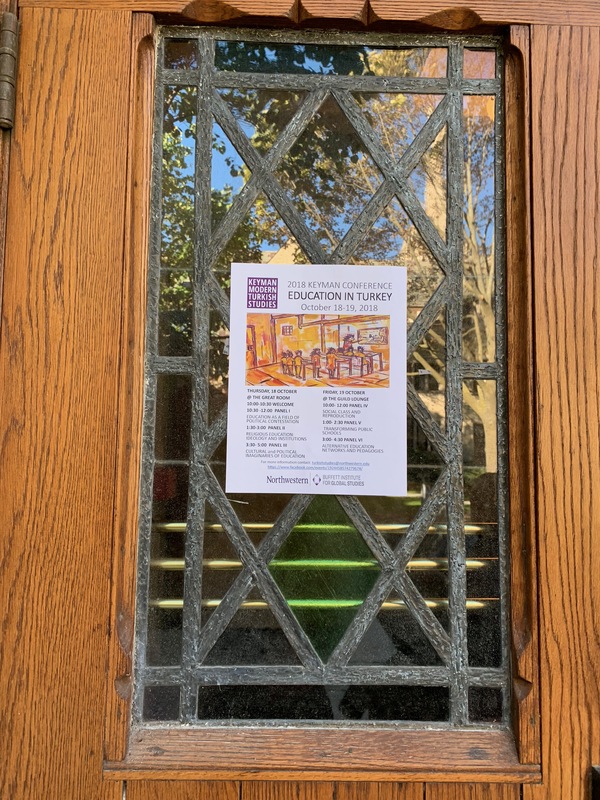 “Learning to Listen: The Role of Oral History in Life Narratives of Kurdish Youth in Turkey.” Lecture presented at the Department of Anthropology, University of Illinois at Chicago, November 21, 2017. “‘The Village’: Space/Place in Lifestory Narratives of Displaced Kurdish Youth in Diyarbakir, Turkey.” Multimedia presentation for Displacements: 2018 Biennial Meeting of the Society for Cultural Anthropology, April 19–21, 2018 (virtual conference). “Displaced Rural Youth in Diyarbakir and ‘the Place that has No (Public) Name’.” Paper presented at Serbest Kurdish Studies Conference, Northwestern University, 1-2 June 2018. 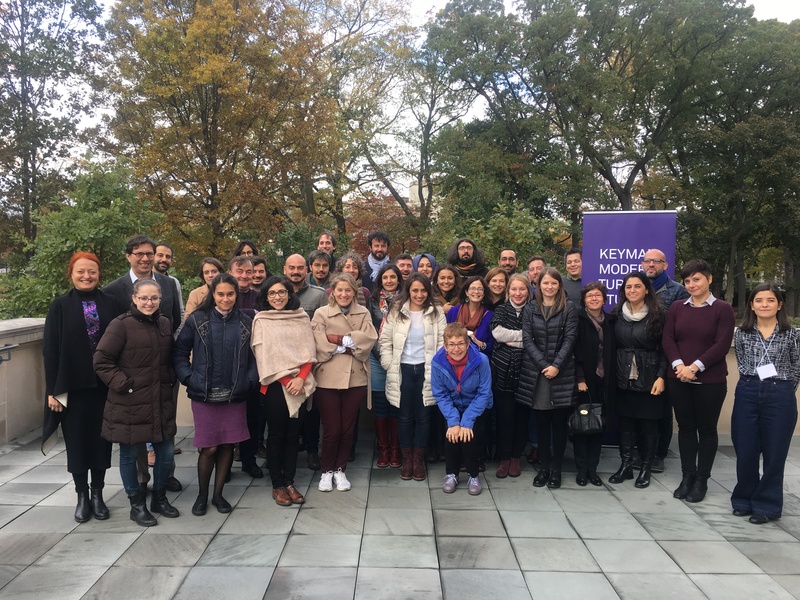 Co-organizer (with Ayça Alemdaroğlu) of Conference on Youth and Education in Turkey, Keyman Modern Turkish Studies Program, Northwestern University, 18-20 October 2018. 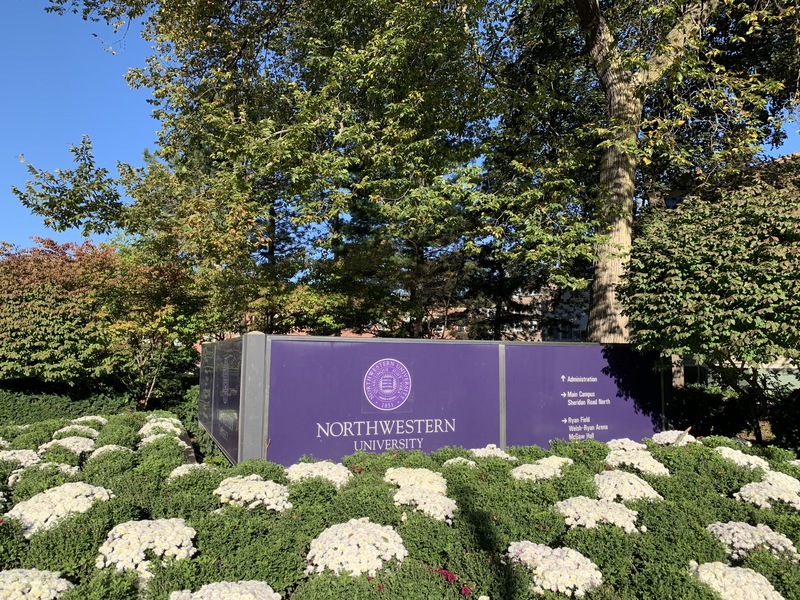 “The Kurdish Child, Schooling, and Language.” Paper presented at Conference on Youth and Education in Turkey, Keyman Modern Turkish Studies Program, Northwestern University, 18-20 October 2018.